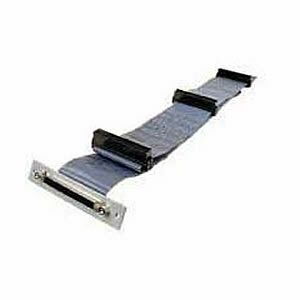 Use this internal SCSI 3 ribbon cable to connect hard drives. 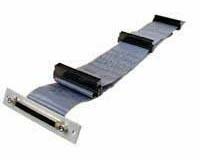 This cable is made with twisted and flat internal ribbon cable for excellent noise and crosstalk reduction. Supports high speed data transfer rates up to 160MBps.